Does anyone have any insight in to the removal of the navigation head unit and CD drive as well the CD changer for the Alpine head unit? I have replaced the Alpine head unit with a Pioneer 8200NEX Nav unit and finally found a pocket to replace the old nav unit. I plan on keeping all of the original parts so the car can be returned to original in the future but for the present, I'd like to have the additional pocket space. I'd recommend calling or looking on Crutchfield's website. Finally got around to removing the nav unit and installing the cubby unit. Took about a half an hour to remove the head unit and the two cd drives. Frees up a lot of room in the center console, the major draw back is that there is no place currently to mount the valet switch for the rear cover. need to work that out. I have boxed up all the pieces up so that the truck can be returned to stock at any time. The Blackwood has a park assist in the same position and the Expedition. The Valet switch is located inside the center console (armrest) and is controlled by the ignition key. 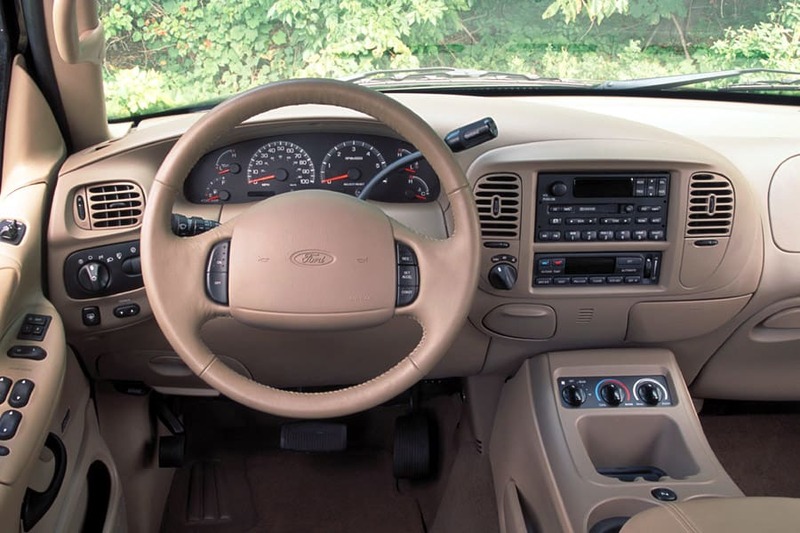 It was mounted in the piece of plastic that covers the nav unit Cd player and the ten disc CD changer/.